Yes, we had a baby. Correction, we have a baby. The most gorgeous little man. Since my last bathroom post we managed to renovate the house, do a hole season of work and have a baby boy! We are in the process of decorating his own bedroom but I am not rushing. I am taking my time and apart from the general work; we stripped the awful chipped wallpaper and painted the walls, the rest is untouched. We only have his crib in there and he’s not even using it as he’s still too small. It’s actually a storage room for endless piles of washing. I am sure ll the mums know what I’m talking about. Either way, this is my new buy. 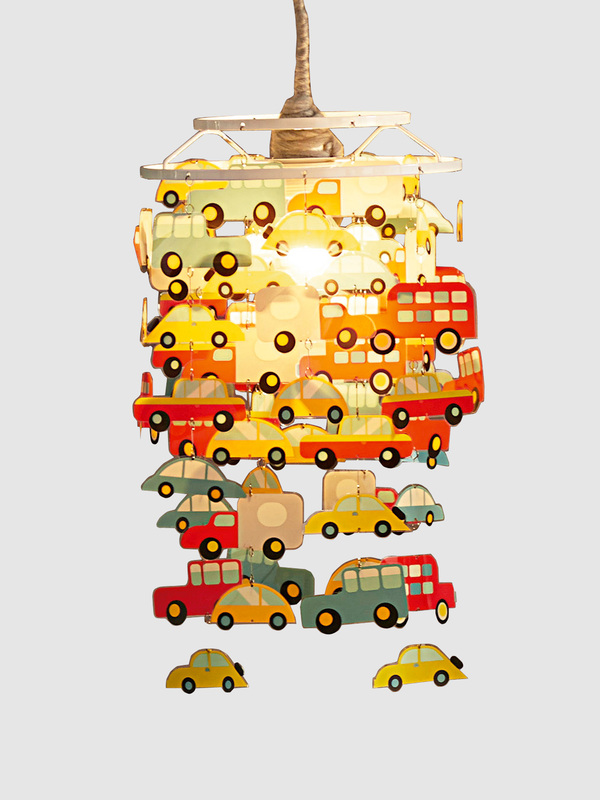 A car lamp shade to add a splash of colour for the washout grey walls. Whilst we are at it, I couldn’t resist these two cute items, just perfect for our Autumn walks. 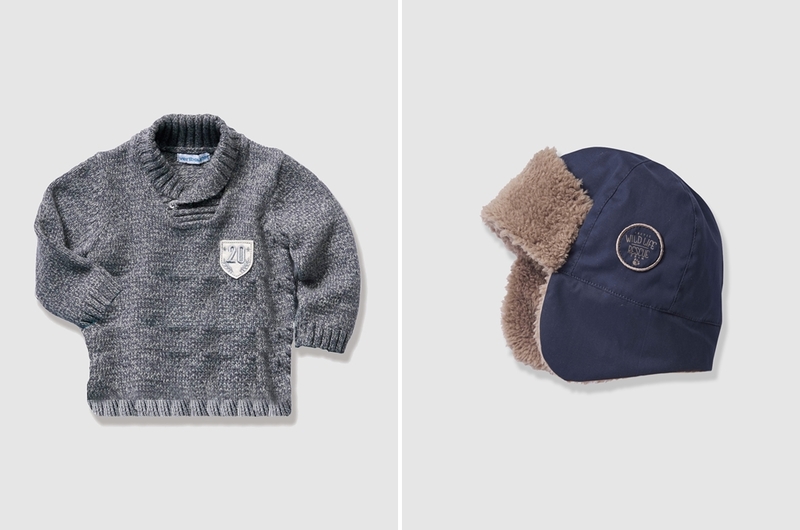 All purchases are from Vertbaudet, super cool French label for parents and kids apparently around since 60’s. I have to be honest, I never heard of them before but I am glad they sent me their catalogue. Without them baby D wouldn’t have these lovely new buys to wear. Best thing ever, they have a SALE on as we speak so hurry up if you want to bag a cute bargain.